We are engaged in offering Fairness Products to our clients. These are easily absorbed in the skin and makes the skin soft & nourished. These are non-oily and non-sticky creams not only makes our client fair but also improves their skin conditions. To meet the diversified requirements of our prestigious clients, we are engaged in offering Safrogel Glycerine Soap. 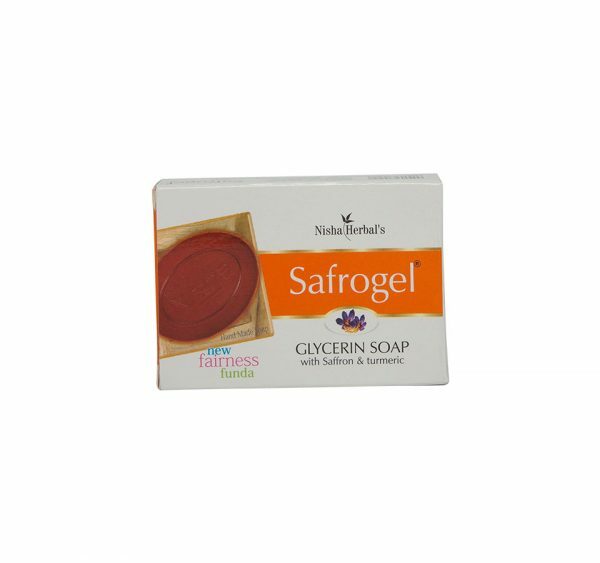 This soap is processed with the mixture of saffron, turmeric, cold pressed oils, pure aroma therapy grade essential oils and herbs. It is suitable for all type of skin and effectively clean dead cell, bacteria and dust in one wash. We offer this soap in various packaging options for delivery within assured schedules of delivery.